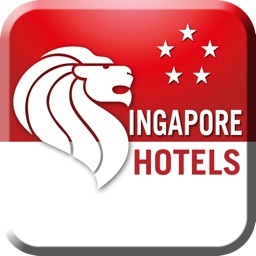 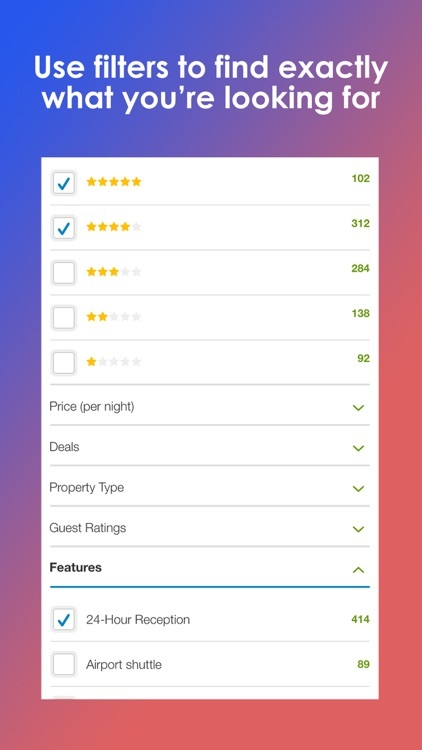 Compare prices from Laterooms, Premier Inn, Triage, Expedia, Hotels.com, Booking.com, Agoda, Lastminute.com, Travelocity & many many more. 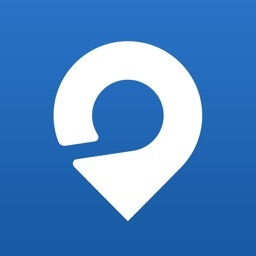 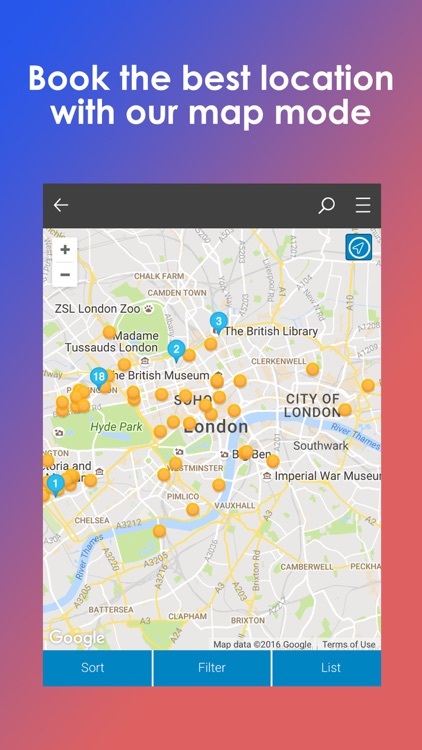 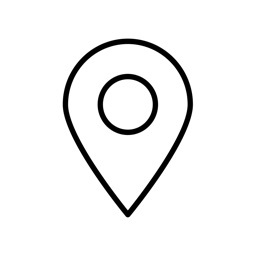 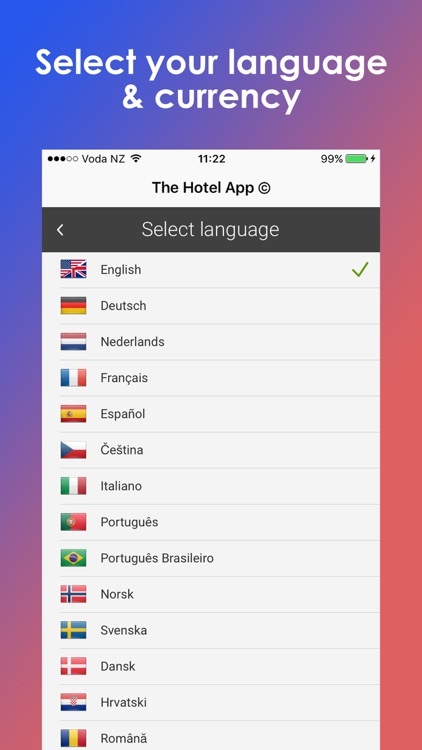 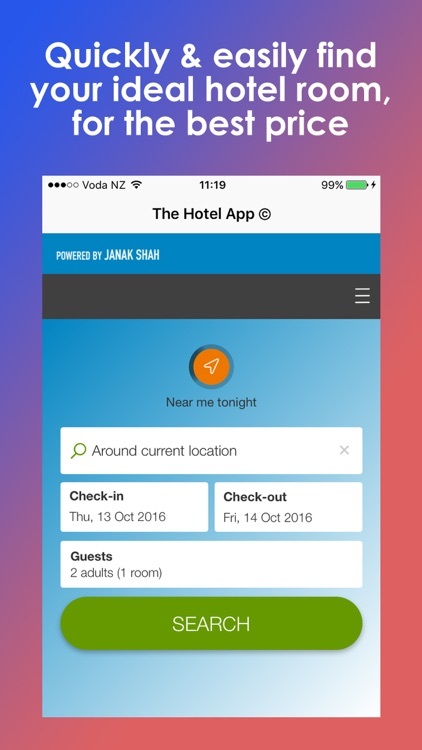 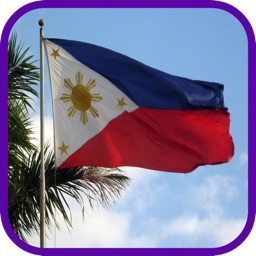 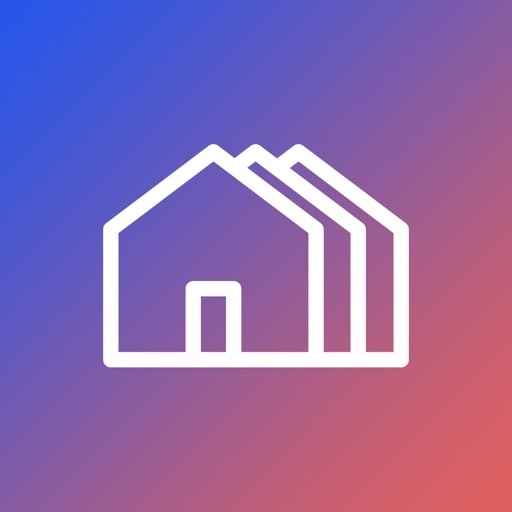 One tap finds hotels around your current location! 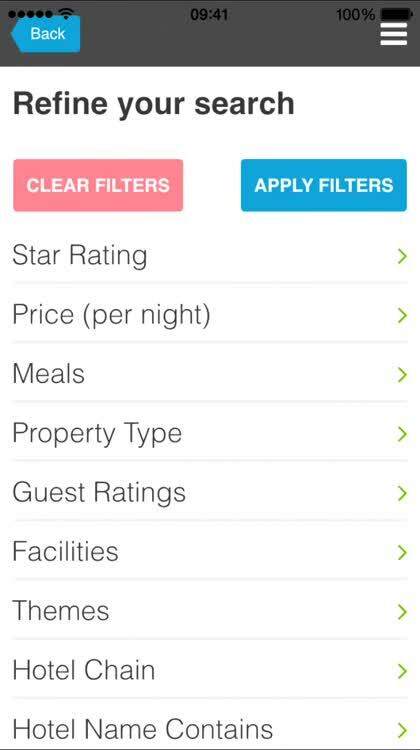 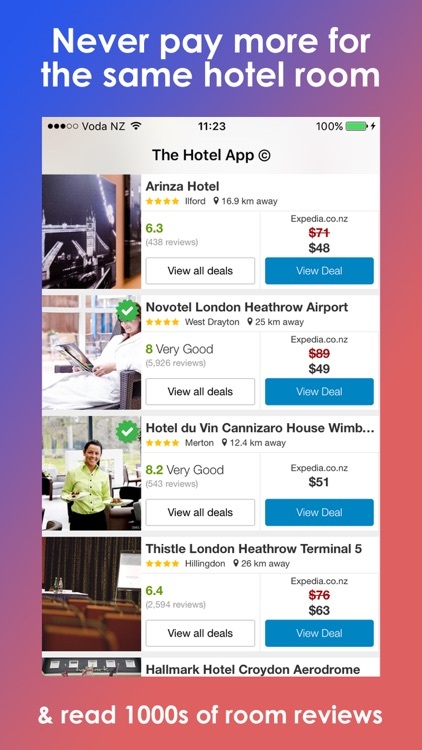 You can filter results by a hotel features such as: Price, Spa Facilities, Included Breakfast, Star Rating, Deals, Free WiFi, Swimming Pool, Restaurant & much more. 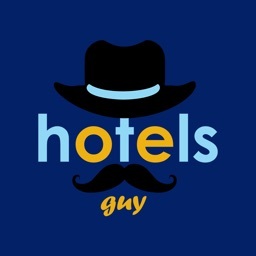 Read genuine, unbiased hotel guest reviews to decided which one is best for you.